Low Impact Development (LID) is an approach to land development (or re-development) that works with nature to manage stormwater as close to its source as possible. LID employs principles such as preserving and recreating natural landscape features while minimizing effective impervious surfaces to create functional and appealing site drainage that treats stormwater as a resource rather than a waste product. There are many practices that have been used to adhere to these principles such as bioretention facilities, rain gardens, vegetated rooftops, rain barrels, and permeable pavements. By implementing LID principles and practices, water can be managed in a way that reduces the impact of built areas and promotes the natural movement of water within an ecosystem or watershed. Applied on a broad scale, LID can maintain or restore a watershed’s hydrologic and ecological functions. 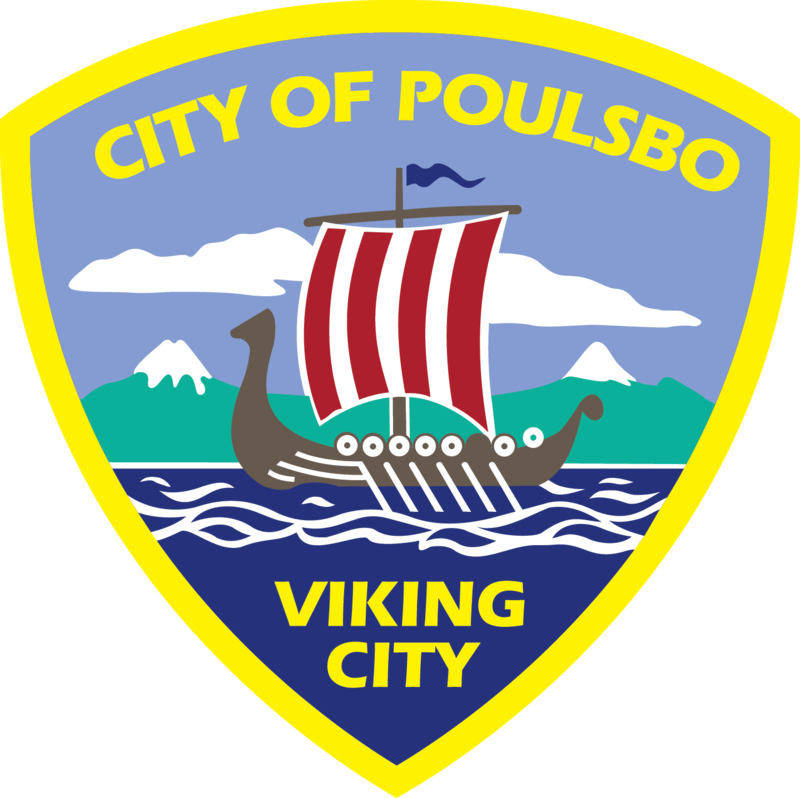 The City of Poulsbo is subject to the Western Washington Phase II Municipal Stormwater Permit (NPDES Permit) from the Washington State Department of Ecology. In accordance with the permit, LID methods are designated as the preferred and commonly-used approach to site development and redevelopment. The requirements address design, construction, and maintenance of the LID components.